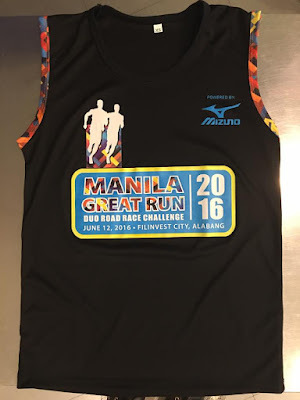 The Manila Great Run Duo Road Race is a unique and exciting running competition, consisting of two legs: a 10k run followed by a 5k run, with a conditioning recovery break in between. 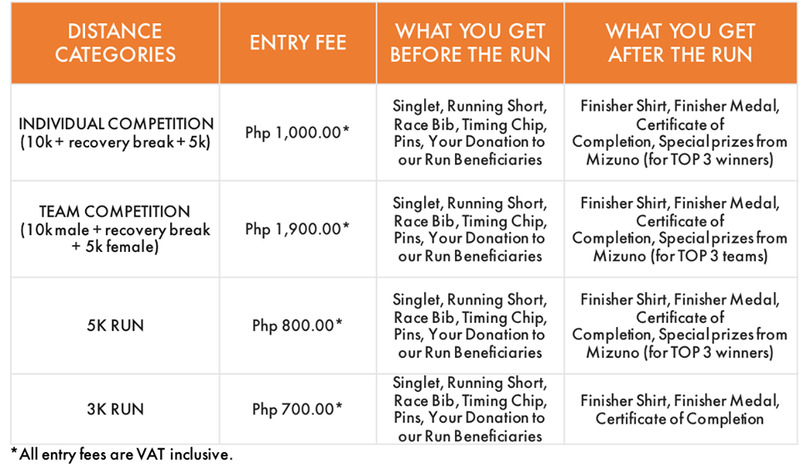 A 5k and 3k categories are also organized for non-competing runners. 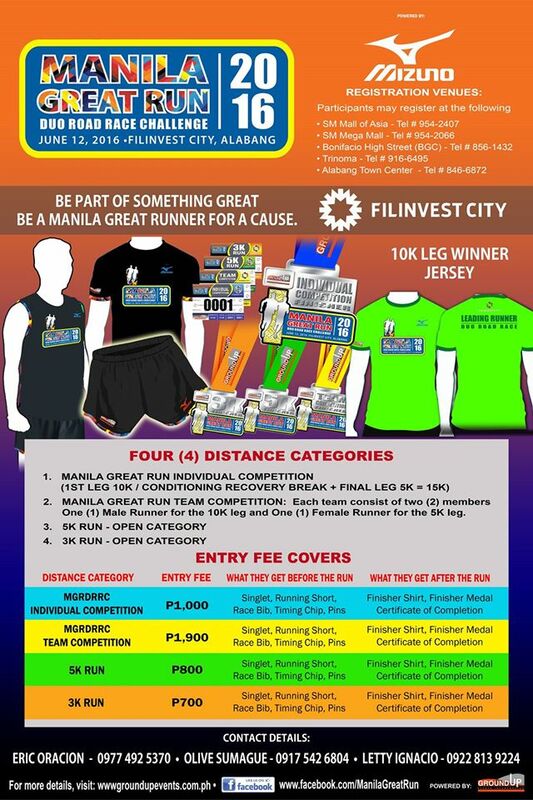 This will be held on June 12, 2016 at Filinvest City in Alabang, Muntinlupa City. 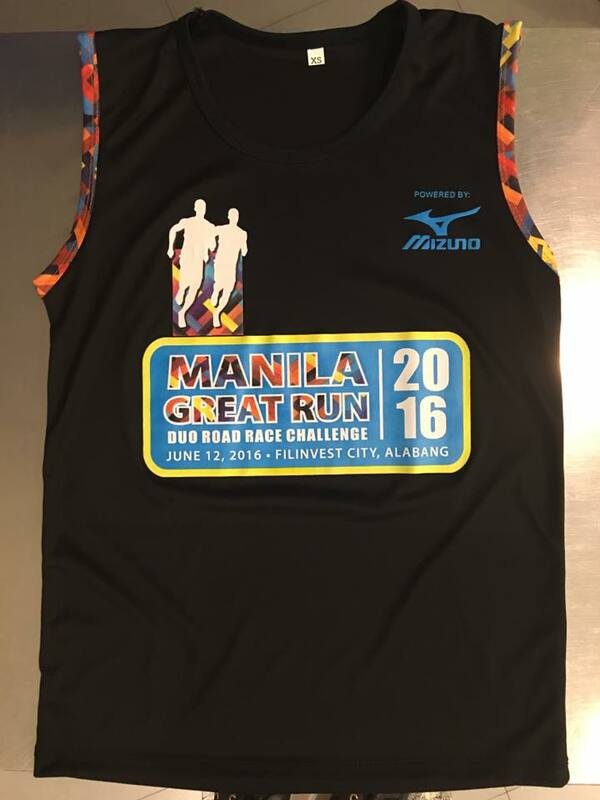 Ground Up Inc. is re-engineering the running landscape this year by introducing a new benchmark in competitive running – MANILA GREAT RUN: DUO ROAD RACE CHALLENGE 2016. 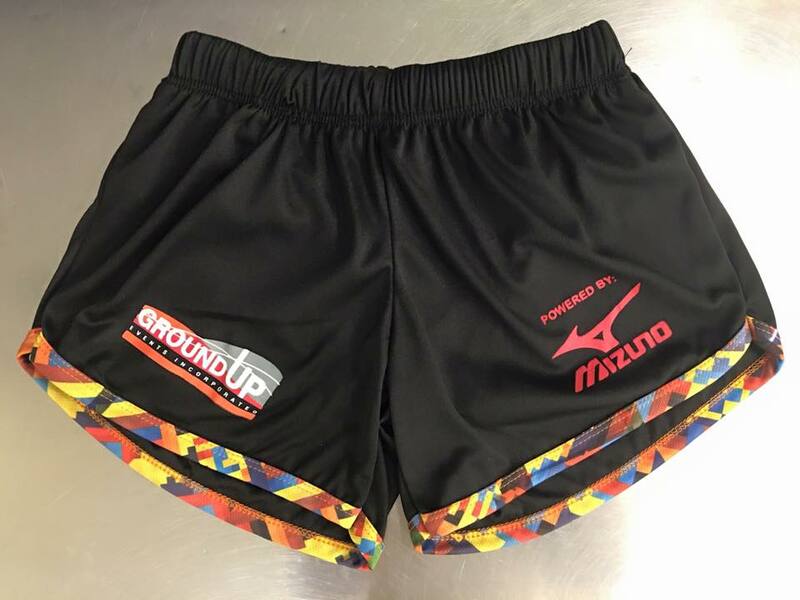 This international event is set to raise the standard of quality running for two (2) meaningful causes. Prior to competing in Manila Great Run: Duo Road Race Challenge 2016, all runners are required to register on-line or on-site. The registration includes a waiver against any liability for any injury or health problem resulting from participation in the event. Inclusive of singlet, a finisher’s medal, a finisher’s shirt, and a pair of RUNNING SHORTS. 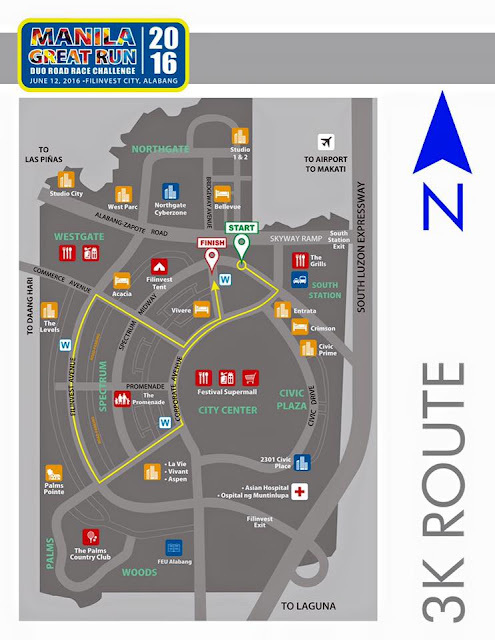 The Individual Competition is a long-distance category, consisting of two legs: a 10K run, followed by a 5K run, with a conditioning recovery break in between. 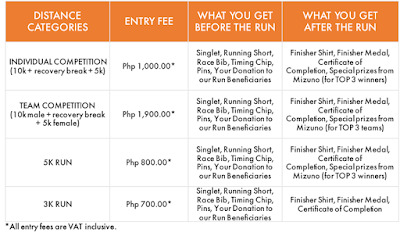 The conditioning break is a very unique, exciting and challenging experience where runners, after their first 10K leg, will be exposed to various forms of healing, body work-outs as well as nutrition treats during the conditioning recovery breaks. The recovery breaks will help them prepare for their performance in the last part of the race: the final 5K leg. Top three (3) male & female runners in the opening 10K leg will be awarded a green jersey, which they are required to wear during the final 5K leg. 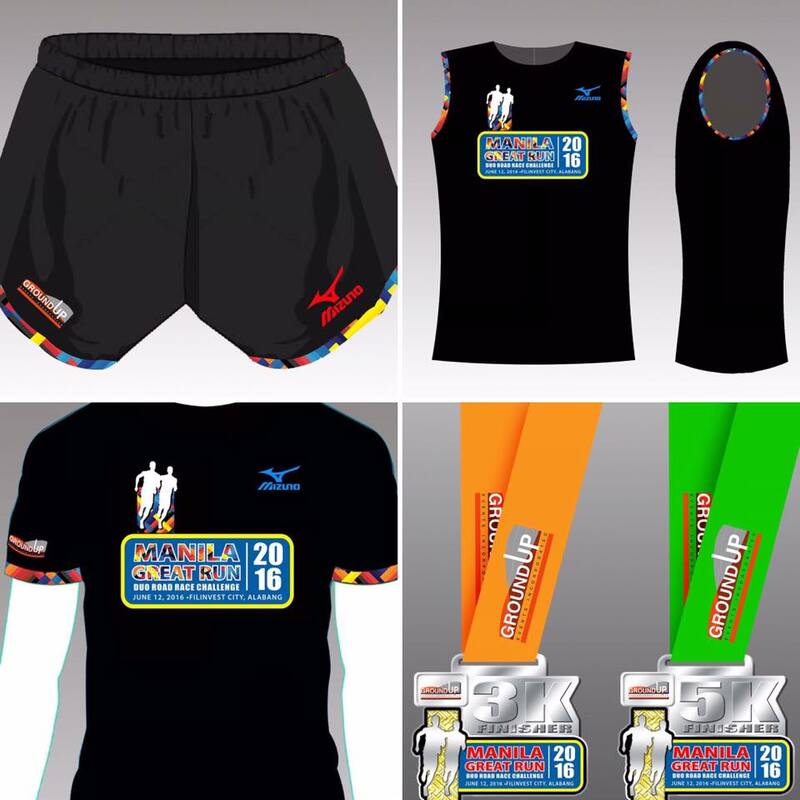 The Team Competition is a relay, consisting of two legs: the first 10k run to be participated in by male runners, followed by the last 5K leg to be finished off by their partner females. There will still be a recovery break in between, where male runners, after their first 10K leg, will be exposed to various forms of healing, body work-outs as well as nutrition treats. Top three (3) male runners in the opening 10k leg and their corresponding female partners will be awarded a green jersey, which the ladies are required to wear during the final 5K leg.